Mr. Wolfram has been inscribed on the official list of the “Lawyers in real estate transactions” of the Paris Bar. In addition to legal advice, Wolfram firm can now assist its clients in their projects for the sale or purchase of real estate. 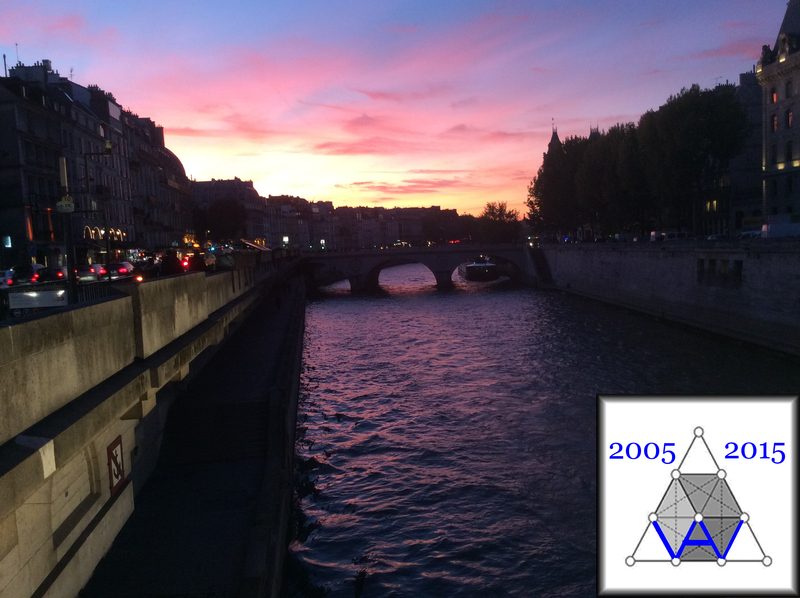 WOLFRAM Law Firm celebrates its 10th birthday! 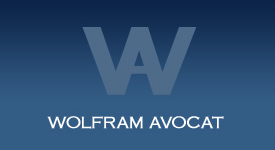 - WOLFRAM-Avocat is able to respond to the needs and expectations of potential investors.